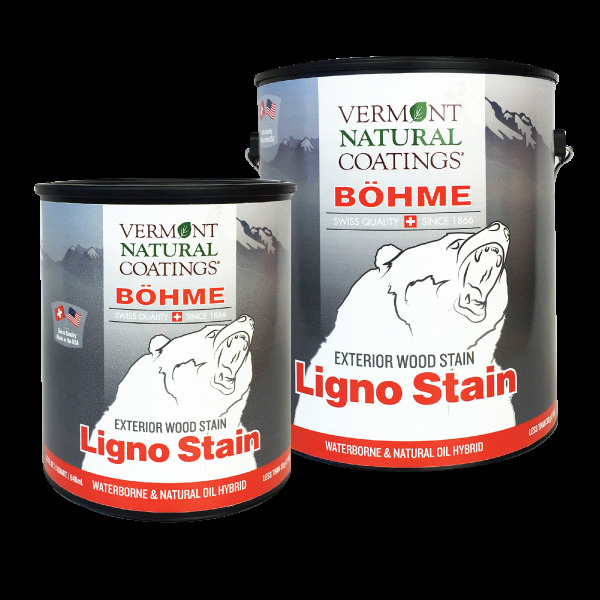 Vermont Natural Coatings and Bohme Ligno Exterior wood stain is for use on all exterior applications except for decks and stairs and can be used on new and pre-stained wood. Custom colors available. 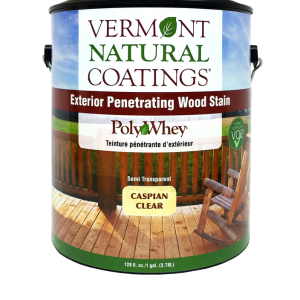 Deep penetration for extended durability. Excellent flow and uniform color. 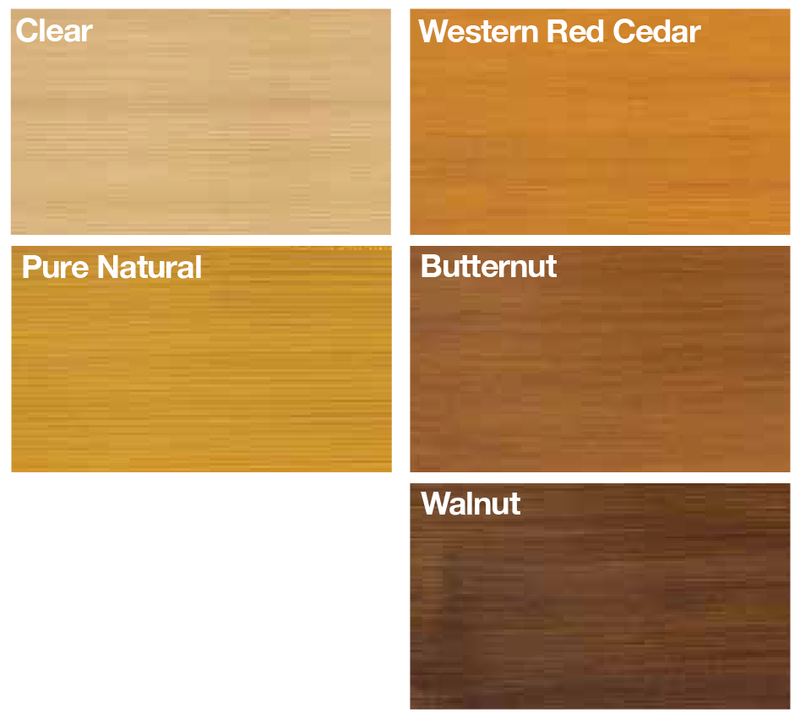 Available in 5 colors: Clear, Pure Natural, Western Red Cedar, Butternut and Walnut.